Thermal Detection Ltd is an established leader in the manufacture of high quality industrial temperature sensors for the process and manufacturing industries. 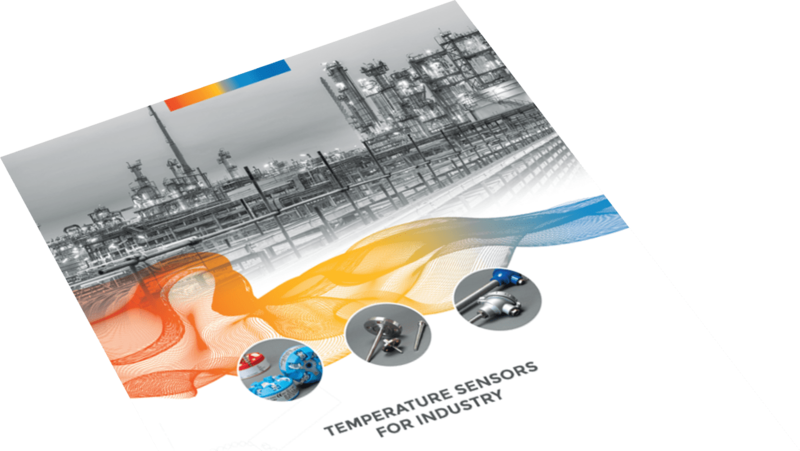 What makes Thermal Detection your ideal choice for your temperature sensing needs? 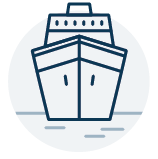 Our products are specified by some of the leading blue chip companies operating on a worldwide basis. We are driven by a strong commitment to quality, service and support. Accredited to BS EN ISO 9001:20015. 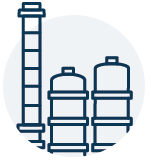 We have a highly experienced and knowledgeable team to advise and custom engineer products to the client's specification. Our products are manufactured in a modern facility in the UK, with the flexibility for both large and small production runs, with a rapid turnaround. We can advise and supply the full range of sealing glands from Conax Technologies LLC. 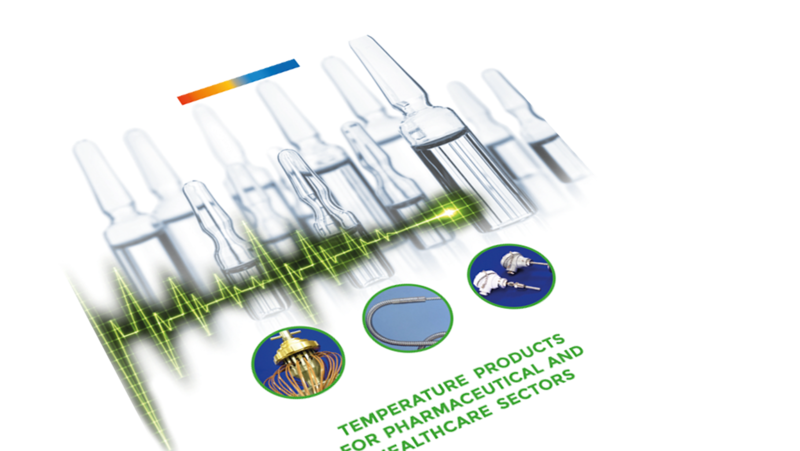 We also supply pharmaceutical steam testing kits, specialist pipework and temperature validation products.